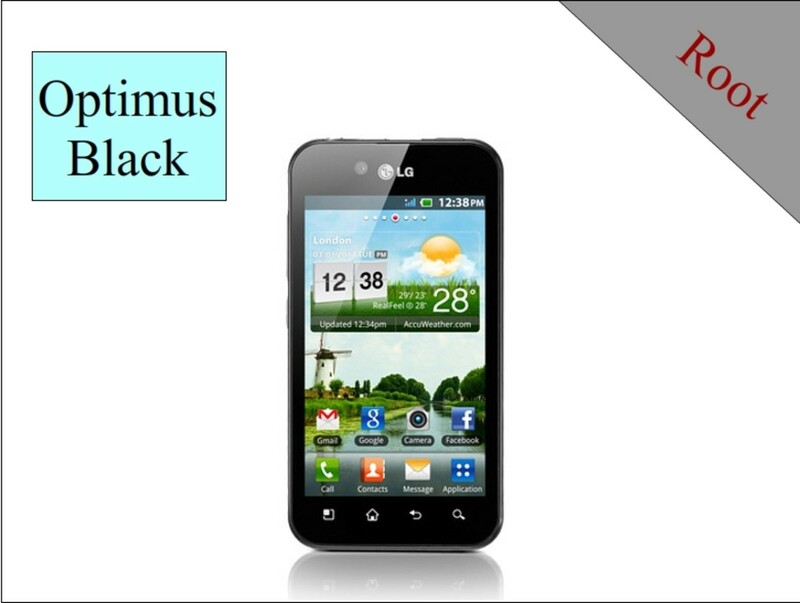 This guide will help you to root your LG Optimus Black mobile phone easily. You may ask why you would root your phone, Is not it risky? No, the method I am going to tell you has least amount of risk involved. For the first part of your question I would say you that by rooting you will get the true ownership of your phone. You will have the full control. You can tweak or change hidden system settings. You can even change or rewrite operating system functions and codes. The mobile companies tend to lock the root user permission of their phones because of safety. They want to keep it safe from you, the user. They are afraid that most of their potential buyers are novices who will operate the core areas of the phone wrongly and it would malfunction. It would heart the reputation of the brands. That is why they have locked the sensitive areas and taken away most of the power from the kids like you. After all, they think you all have very low IQ. What Will I Get After Rooting my LG Optimus Black? You will get many facilities after rooting the device. You can easily unlock it by using various free tools. In this way you can use any SIM card of your choice. You can uninstall unwanted applications preloaded with the phone that you cannot delete in normal cases. 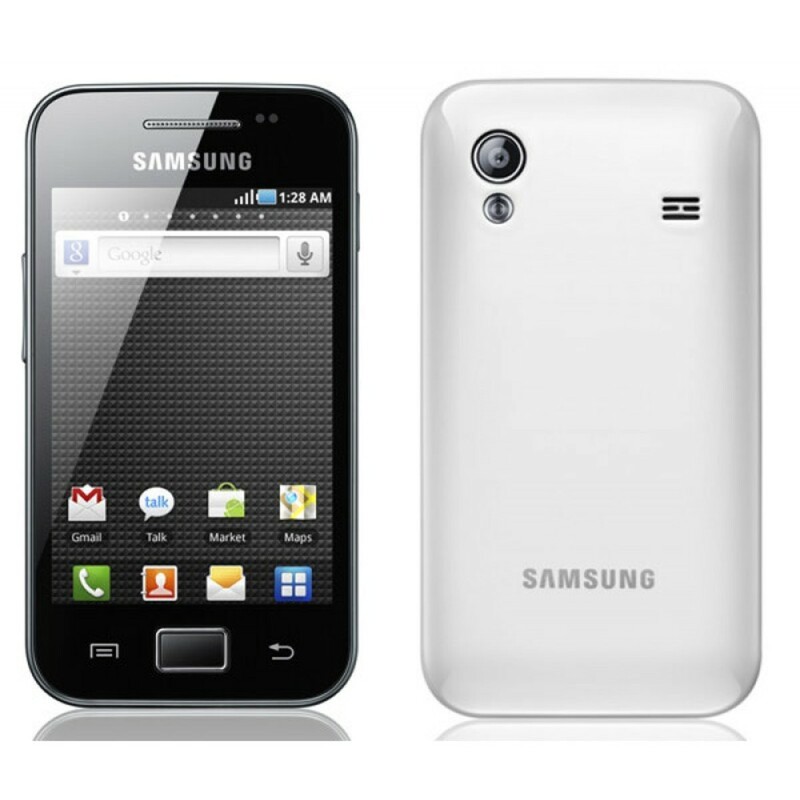 There are many beautiful and extra functional advance custom ROMs available. You can only install these on a rooted phone. You can free more memory by stopping unwanted system processes or can use apps which are more powerful on a rooted phone. 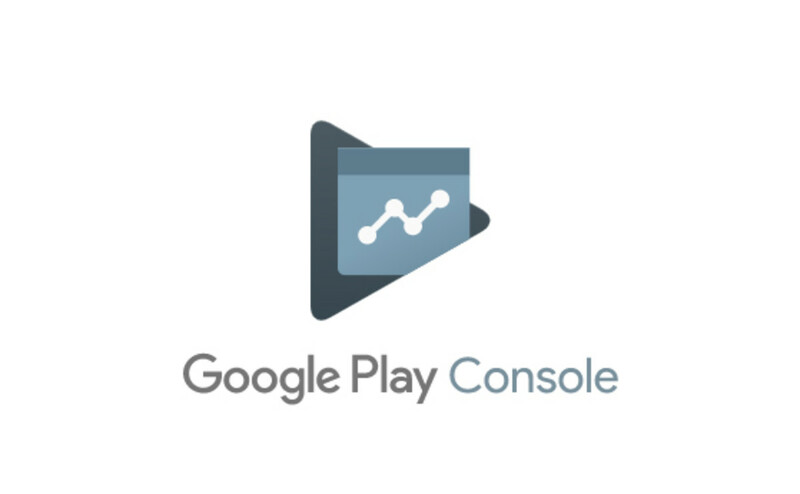 There are special apps for a rooted android phone like memory booster or CPU over-clocker. Yes! You can even make your phone faster by increasing the clock speed of your LG Optimus Black mobile's Cortex A8 processor after rooting. Will You Root a New Android Phone? No, I'll wait for the phone to be older. This process is very much safer. But rooting a phone always can have some little bit of risk. Go ahead after reading the post thoroughly. You must understand that by following this process you are taking the risk all by yourself. The author or this website will not be responsible for any mishap. You may void your warranty by rooting your phone. But you can always unroot it. I also advise you to seek help from an expert in case of some troubles. 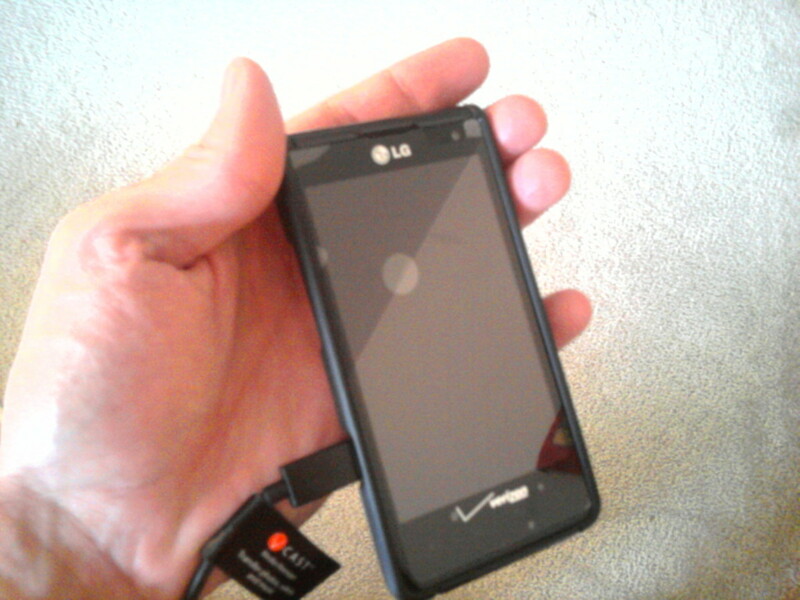 Here are my step-by-step instructions to root your LG Optimus Black effortlessly. Read the page attentively before rushing away to follow the procedure. 1) The LG Optimus Black P970 mobile phone. 2) The phone should be charged to the level of 75% or above. Low battery charge can be dangerous. If the phone switches off during the rooting, it would be bricked. 3) Backup all the important data and media files from the phone’s system memory to a safer place. You can save the contacts and messages on a cloud service like Dropbox or Google Drive. Photos and videos can be copied to the external memory card. 4) Go to the settings menu and check “USB Debugging” option. 1) This rooting process needs the Unlock Root Tool. Get it on your PC. 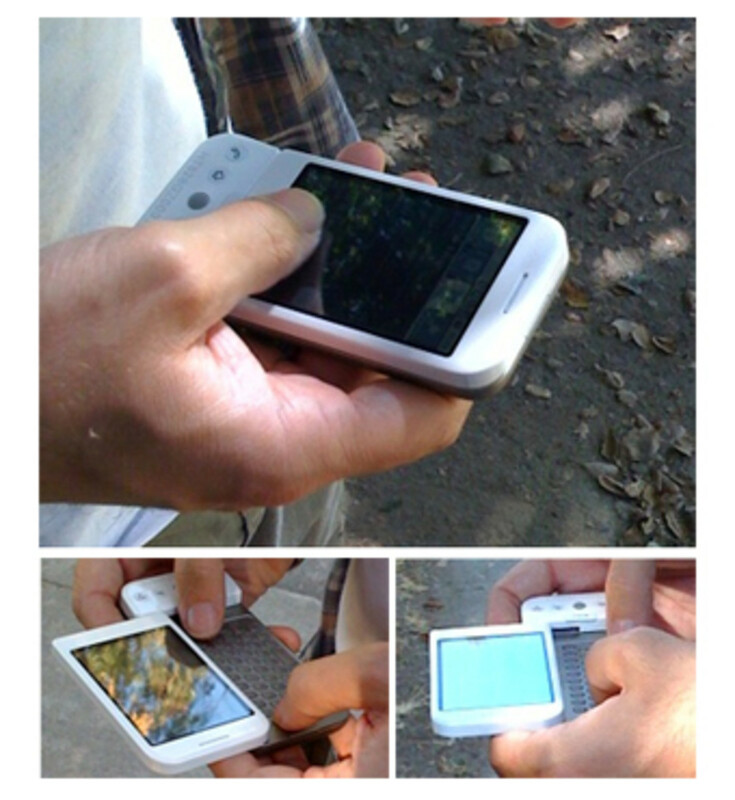 2) Install the LG Mobile Connectivity drivers on your computer. 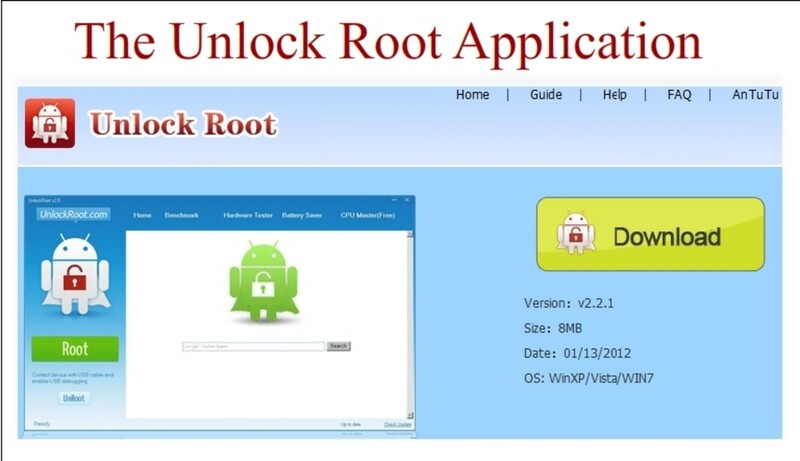 3) Now, it is the time to open the “Unlock Root Tool” application. 4) Do you have your data cable ready? Good, now connect your phone with the PC with it. 5) Wait for sometimes and the application will show your phone. 6) Now click the “Root” button. 7) The application will do the rooting process. 8) After that, detach the phone from the PC. 9) Reboot your Optimus Black. 10) If the phone is hanged, then remove the battery once. 11) That’s it. Congratulations! You have rooted your phone successfully. Some users may face problems. If the process does not work for your phone, then restart it and try it again. In many cases, the Optimus Black updated with Jelly Bean does not support this system of rooting. In that case, you may have to downgrade the phone to Android 2.3 Gingerbread. Useful hub on rooting LG Optimus.